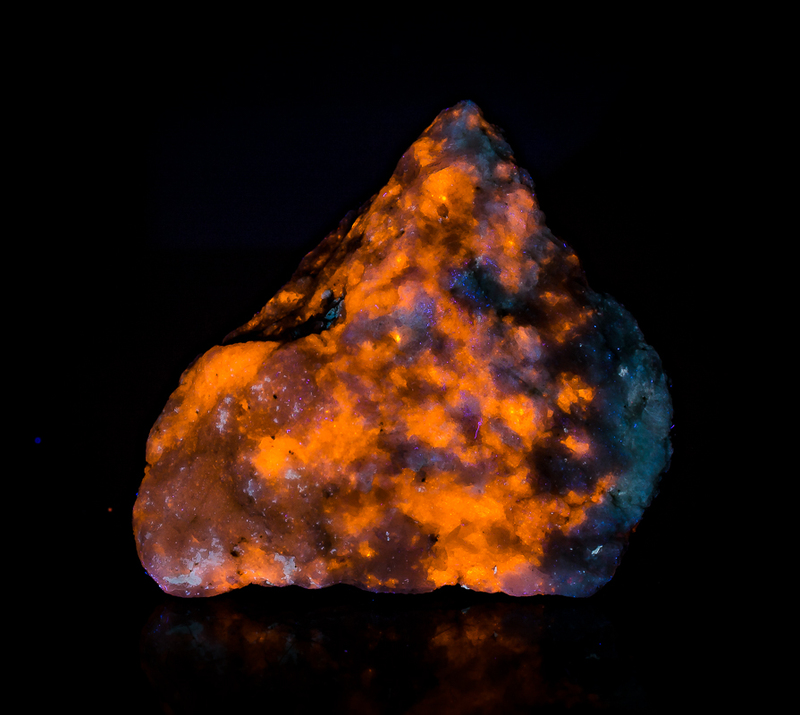 Fluorescent and tenebrescent Sodalite var Hackmanite - orange UV LW. 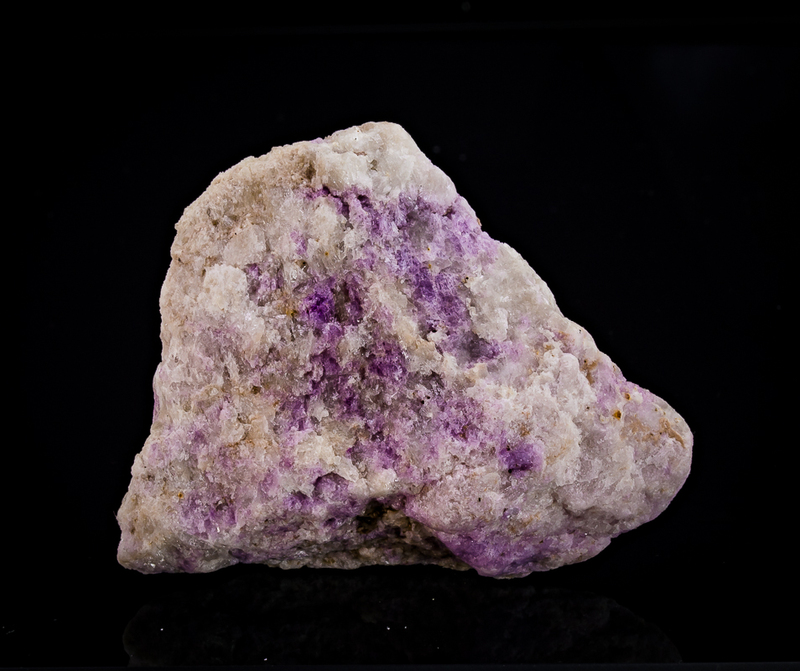 Light purple Ten. 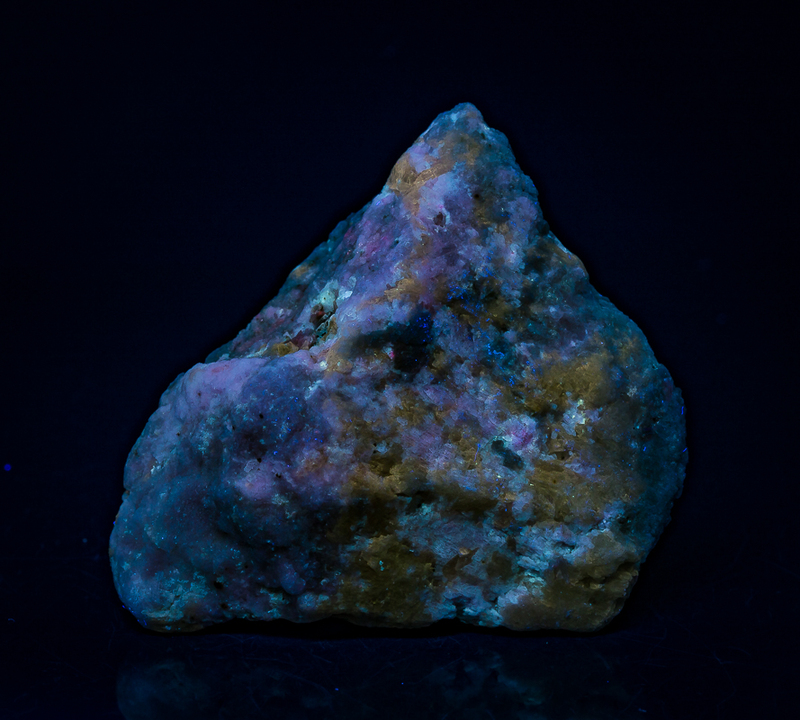 after exposure to UV.